While we were playing Games, suddenly there was a announcement for all media and bloggers to gather Σ(゜д゜;) . Well, the media event was almost begin so we hurry joined before all the seats were full of people. kekekke. SO, Etude house was launched Dear My Talk Series which consist of Compact Powder, Blusher, Lipstick, Lipgloss and Nail Polish. There is a new BB Cream too! It's Precious Mineral BB Cream Bright Fit, what makes it special is this new bb cream has four shades so not oily fair skin can use bb cream. Etude house was release more attractive color to play with. 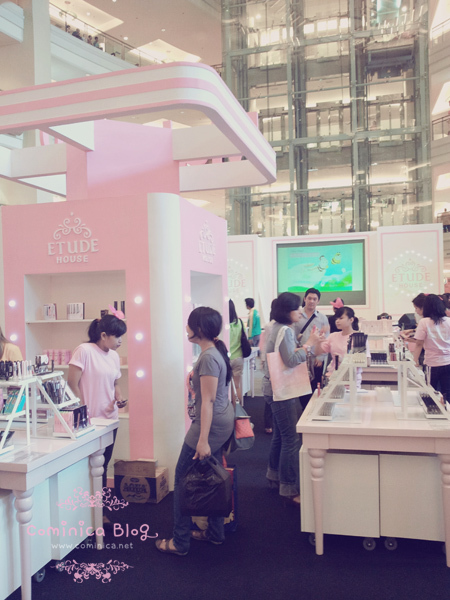 Etude house wants to reach professional segment with this new series of make up product. 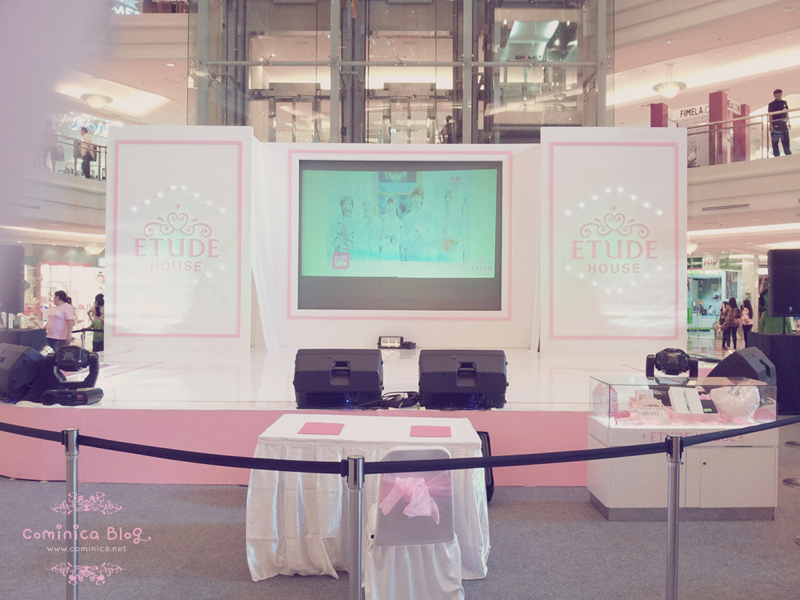 This event is to prove that etude house can be use for professional make up too, not only for casual/office occasion. The new lipstick has bright and decorative colors (pink, orange,coral), this series claimed to moisturizing lips and gives a glossy effect to lips. Must give it a try~! 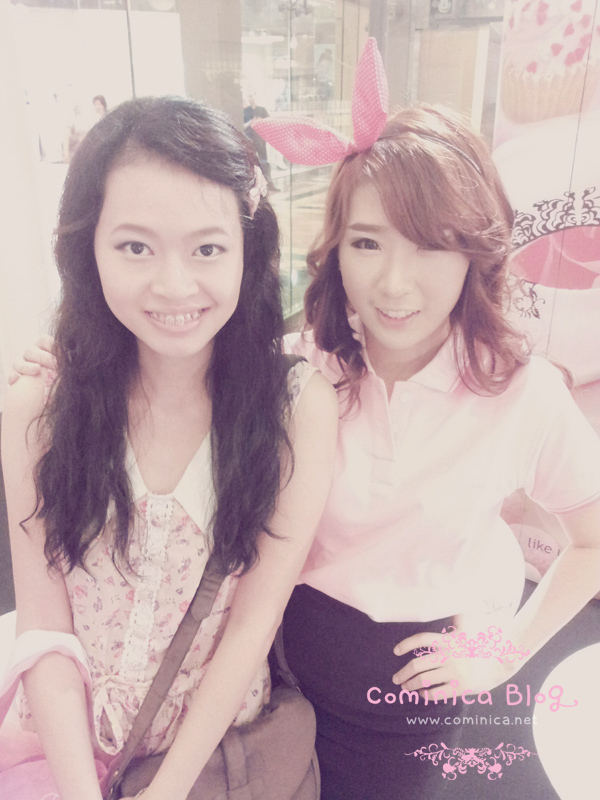 After Mr. Chris Choi explained about Etude house Dear My Talk and Etude house expansion in Indonesia, they began the make over by Korean Make up artist Ms. Lee. 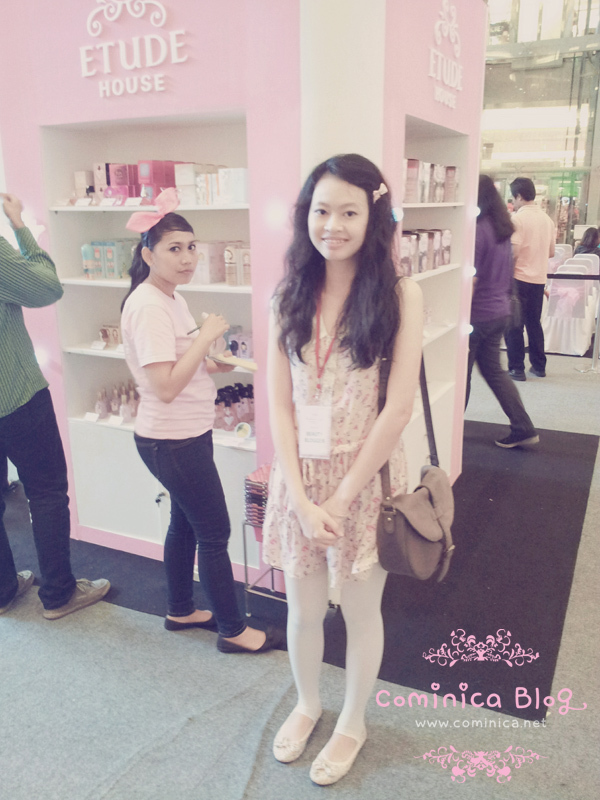 There was Ms Astrid too, help explained about the product one by one. Then I met with Shella! It was my first time met with her. 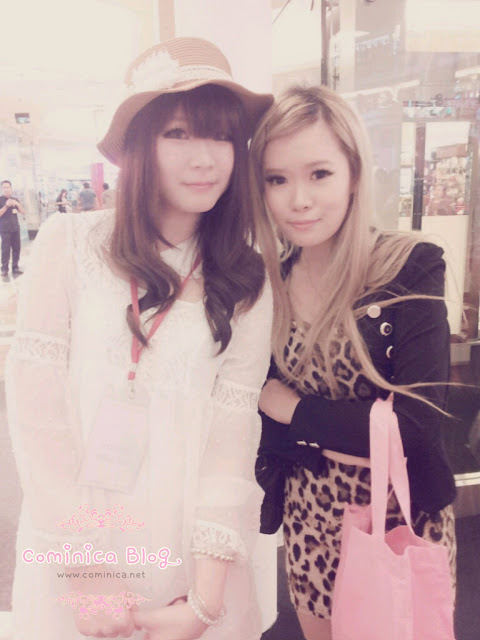 She's so cuteeeeeeeeeee~ kekeke, I haven't chat with her for a while. 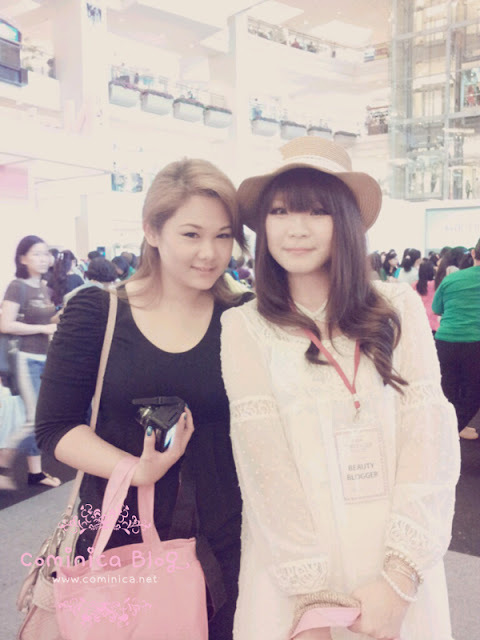 I talked to my sister, there was one super cute MUA there and I wanted my sister to get make over with her. 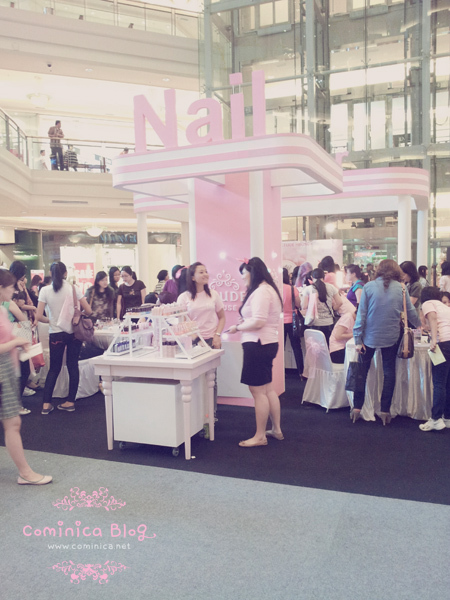 Later I found out that only Vvip member can get the make over ~__~ and we need to shop first about 300.000 idr. lol. So, I thought that was okay and we didn't want to do the make over again. Hahahah, but Stella (IBB's kaichou) was really active, omg I didn't expect she would ask the manager so my sister could get the make over. XD Hahaha thanks Stel! So this is my sister before the make over. 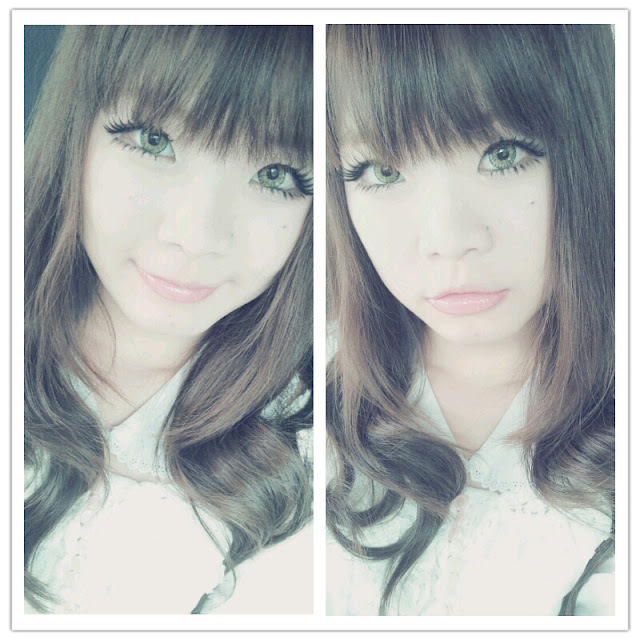 I only asked the MUA, Serli to make her eyes. wakakkaka ngga itu di zoom kok sayang :D ,gak pas diblakang kamu kok ^^"
^^ I love the pink box of goodies. And how is your hair always so perfect haha! The packaging of Etude House is so cute! 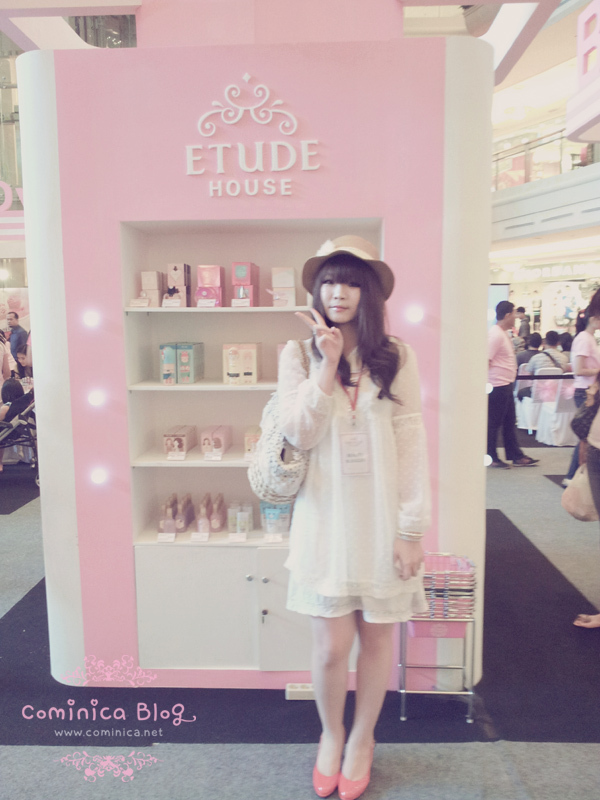 really2 likeeee ur outfit...sering2 tips fashion donk...aku suka gaya mix match sama aksesoris mu..
Etude house stuffs are sooo cute! And I always left my memory card stuck in my laptop and I know how it feels forgetting to bring it out T.T Hahahhaa. Looks like it was so much fun~!!! So much freebies haha >o<~! Yea EHs stuffs are superrr cuteee !